Server education is crucial for success in brewpubs, breweries, and taprooms. As brewers, we spend countless hours honing recipes, carefully brewing, and cellaring beers to craft that perfect pint. Yet a single inexperienced server or careless dishwasher can ruin that experience for your customer, possibly forever. This, coupled with the risks of over-serving and serving to minors, can literally destroy a business. Join us to improve your taproom FOH training and customer experience. Limited seating available on a first come, first served basis. Ticket includes 1 complimentary beer per person. Must be 21+ and show a valid ID. All ticket sales are final. Beer: Attendees must pay for additional beer(s) individually. Cash/Credit accepted. 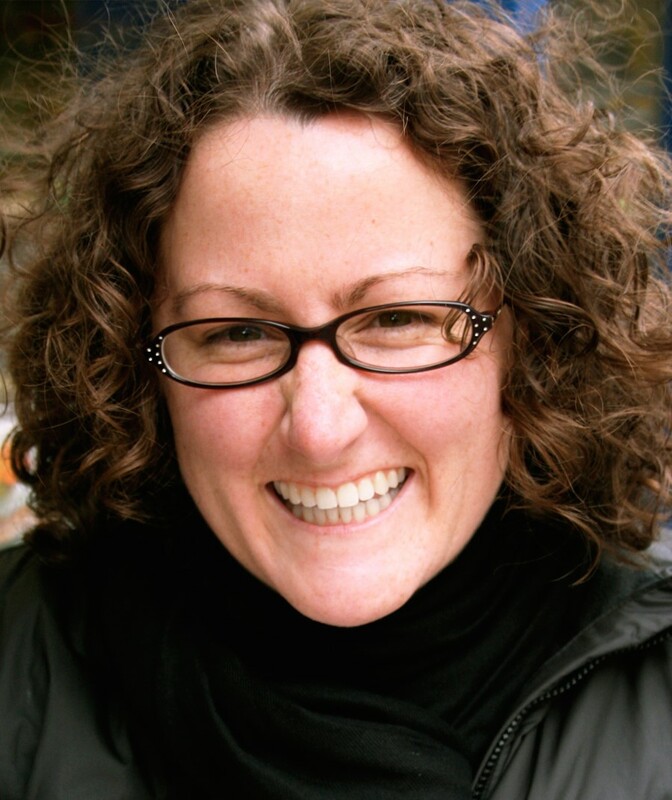 Brand Czar & Co-Founder, Rachael Akin, is the design force behind Benchmark. She manages the brand, sales and marketing, the brewery’s events and tasting room, as well as all aspects of design. She is a fifth-generation San Diegan, who attended the San Diego School of Creative and Performing Arts and holds a BS in Interior Design from the Art Institute of San Diego. Rachael’s career began in theater management before she transitioned to commercial interior design and graphics where she focused on patient experience and brand identity for healthcare facilities, especially children’s hospitals. 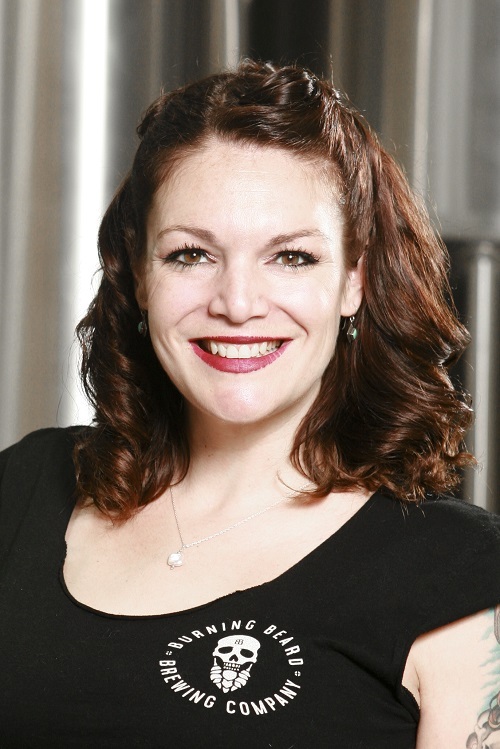 She’s been a member of the local homebrew club QUAFF since 2002, is a BJCP certified beer judge, a GABF beer judge, is a member of the Pink Boots Society and currently sits on the board of the San Diego Brewers Guild. Manager Tasting Room & Hospitality, Burning Beard Brewing Co.
Beer is something to be reveled in, to be celebrated, to be exalted. This declarative is something that Shannon has spent the better part of her adult life cultivating. Beginning her sojourn into the realm of San Diego Craft Beer in 2013, she began slinging pints for the hordes of experienced and neophyte beer drinkers at AleSmith Brewing Company. Aching to learn more about the production side she and took on weekend cellar work and bridging the gap between the front and back of the house, was able to carve a niche for Beer Education and Training. In search of a smaller Tasting Room, she left AleSmith at the beginning of 2016 and happened into a small, unofficially opened, brewery in El Cajon. Smitten with the roar of the jukebox, the motzy of the beer, and the ethos of the owners, she found her new home at Burning Beard Brewing Company in March of 2016. As is typical with most small breweries, her duties have run the gamut of Tasting Room Manager, Event Coordinator, Sales & Distro, Merchandising, Keg Slinger, a myriad of cleaning duties, and sandwich maker. Devoutly dedicated to not just the production but curation of the craft, she refuses to the leave this realm stagnated by antiquated ideas of service. Taproom Manager, North Park Beer Co.
Jake is a veteran of San Diego's food and beverage industry and has over 24 years of experience with a focus on management and bar leadership. He developed his passion for craft beer in 2003 while working at Karl Strauss and has since proven himself to be a true Craft Beer enthusiast who has sampled thousands of different beers and has visited over a hundred breweries. In addition to Karl Strauss, Jake has held positions at a number of breweries and craft beer establishments including Ballast Point, Stone Brewing, Green Flash Brewing, and Tiger! Tiger! Tavern. Since 2016, Jake has been employed as the Taproom Manager for North Park Beer Co. 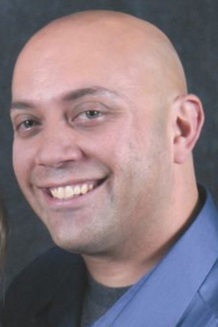 In 2011, he was awarded the title of Certified Cicerone®. Jake also serves on the Advisory Board for the Business of Craft Beer program at San Diego State University and is the instructor of the Beer Styles II course. Jake's philosophy on beer service is pouring well-made beer into a clean glass through a well-maintained draft system by friendly and knowledgeable staff.